A positive and practical approach to birthing! 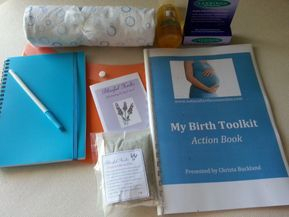 My Birth Toolkit is a COMPLETE and COMPREHENSIVE antenatal class with a difference! It's positive, practical & fun!!! Designed by a birth doula, childbirth educator and mother, it leaves no stone unturned in answering the question: "What can I DO to have a wonderful birth?!" 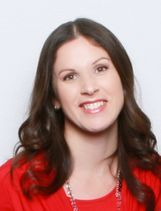 In addition to learning over 50 PRACTICAL TOOLS (incorporating both active and hypno-birth principles), you will also have access to the ONLINE course (which includes additional material such as videos, articles, forum, quizzes and much more!) PLUS handouts, a gift pack for mum AND ongoing phone/email/online support. The program is presented with quality materials including powerpoint, videos, handouts, anatomical models and engaging activities. It is highly encouraged to bring your birth partner with you to the classes - this could be your partner, mother, sister, relative, friend or doula! The cost is the same if you attend alone or with a partner. 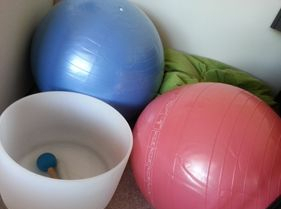 The best thing about my classes is that I offer ongoing support throughout your pregnancy and after the baby is born. I hold monthly meetings where you have the opportunity to ask questions and discuss any concerns you have. 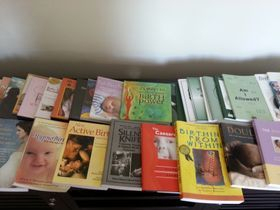 We watch videos, have discussions and practice tools for birth and parenting. Each meeting is tailored to the participants who are attending. There is also a private Facebook group so that you can access help anytime. This is information that EVERY mama and birth partner needs. Because you deserve a beautiful and safe birth! These classes are ideal for mothers and birth partners who need a condensed course held over one day. (6 hours). The course can also be divided into 2 x 3 hour sessions if you prefer. 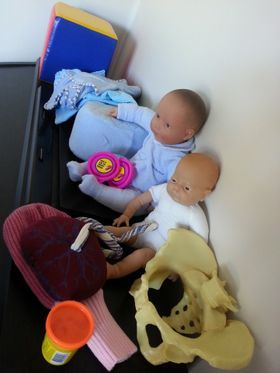 Small group classes can also be organised if you have a friend (or two) who is also expecting! Please contact me for discount details. 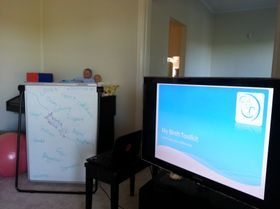 Classes can be held in your home or mine. Please contact me for my availability. I can also provide a tailored 4-hour session for $400, but the 6 hour course is highly recommended! Simply give me a call or email me and we'll book a time. :) Click the button on the right to complete the enrolment form.